We always here about “whole” grain and how important it is to our diet. 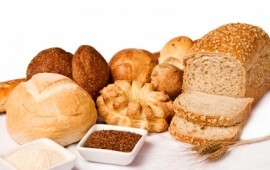 However, the idea of whole grains can be somewhat intimidating. How do we know if we’re eating whole grains and exactly what foods should we be including in our diets? As the our kids head back to school we want to keep them healthy and safe. It’s important that children maintain good nutrition during the school year to fuel their bodies for countless activities. Here are some steps you can take to improve your schools nutrition environment. Don’t make a simple mistake when preparing for your barbecue. 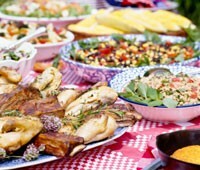 Watch out for food borne illness with these great tips.